The shaft diameter is 18/ 16/14mm. Weight: 482 gr per pair. 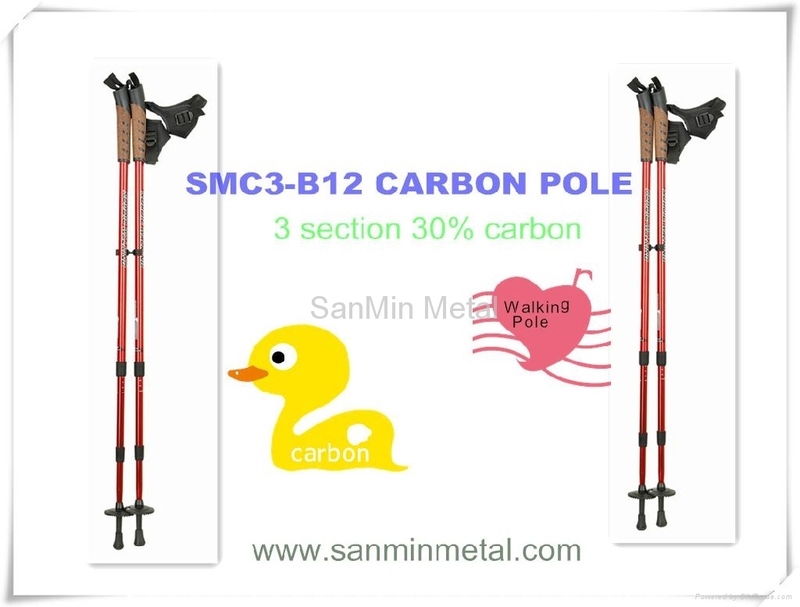 Advantages︰ The poles in carbon is lightest in walking.